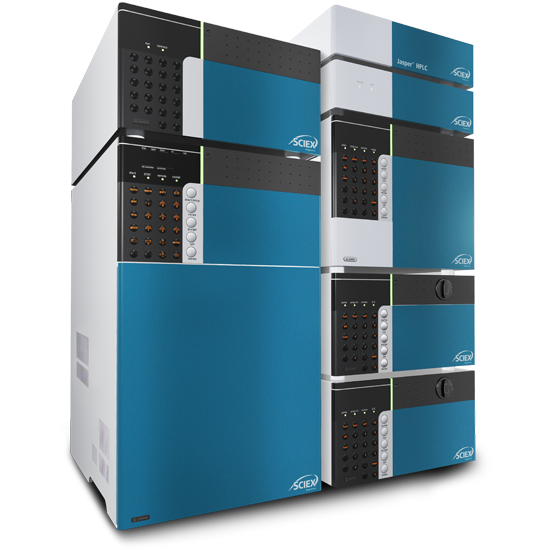 Introducing the SCIEX Jasper™ HPLC System, a robust in vitro diagnostic HPLC solution. An FDA Class I and CE-marked in vitro diagnostic HPLC system, the Jasper clinical HPLC is capable of operating at high flow rates and high pressures, to support a wide range of applications. 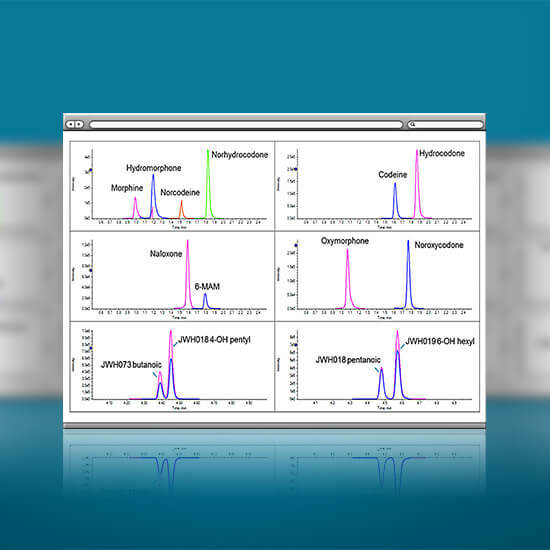 Designed for use with SCIEX IVD mass spectrometers, the Jasper HPLC system brings the proven performance and reliability of a SCIEX LC-MS/MS solution to your clinical laboratory. 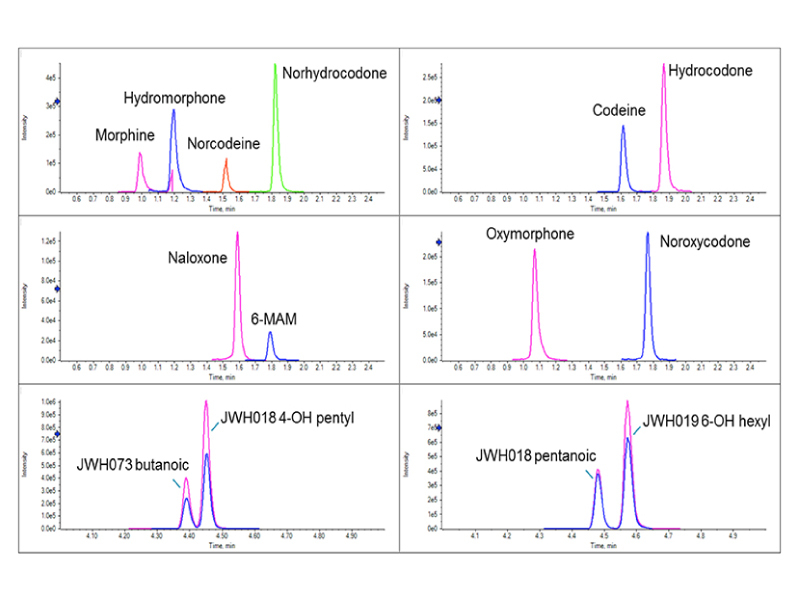 Realize the full potential of your clinical diagnostics mass spectrometer with high performance, high-resolution separations from the Jasper HPLC System. 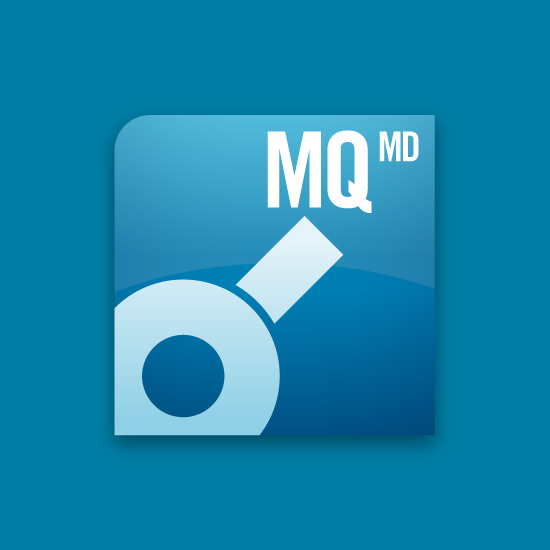 Get the speed, sensitivity and reliability you need for excellent quantitative and qualitative analysis across a wide range of clinical LC-MS applications. 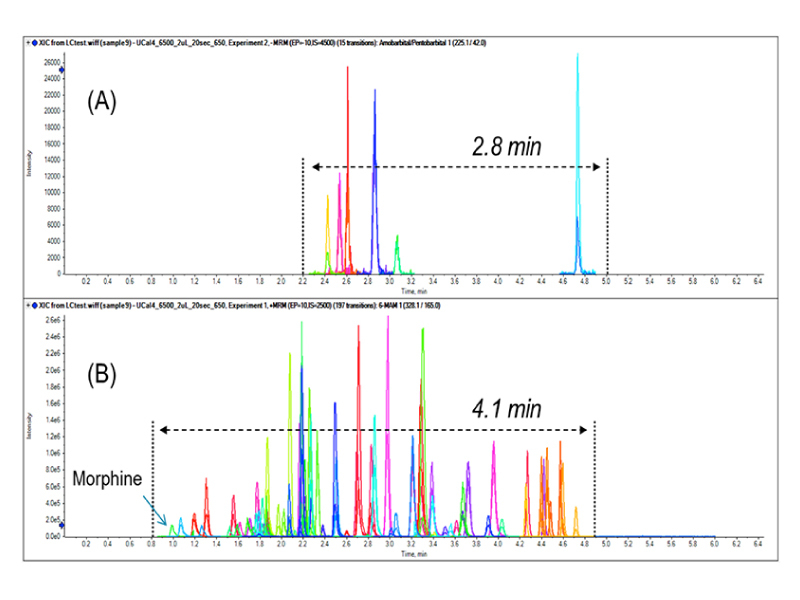 Fast HPLC separations increase productivity and reduce costs. 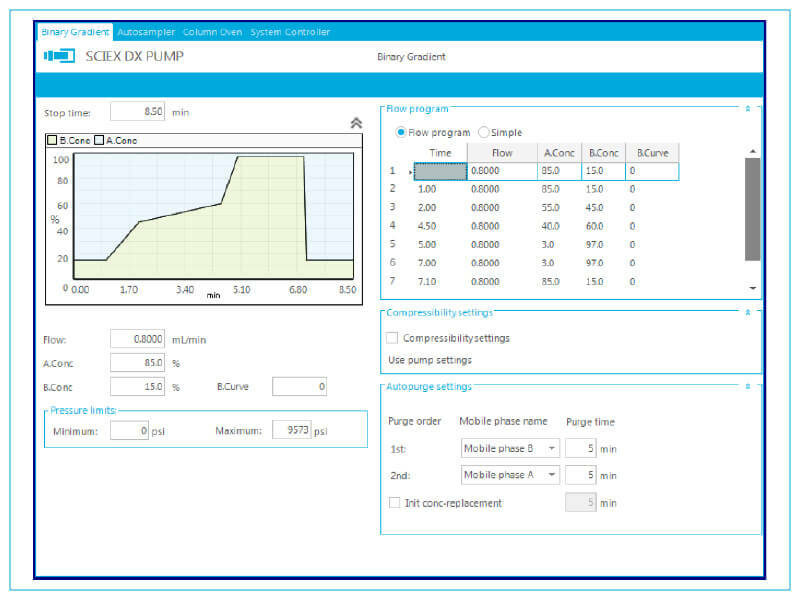 The Jasper HPLC System supports flow rate up to 5mL/minute allowing faster LC runtime and increased throughput. 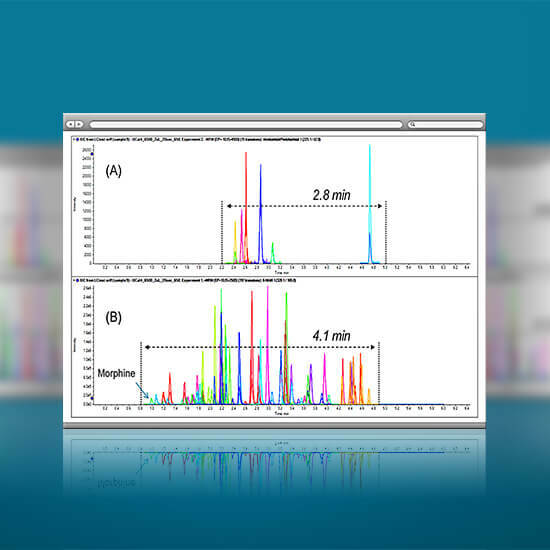 The Jasper HPLC System supports high flow rate, allowing you take advantage of modern LC column technologies, affording better chromatographic resolution. Higher resolution allows the separation of potential interferences and increases confidence in your results. 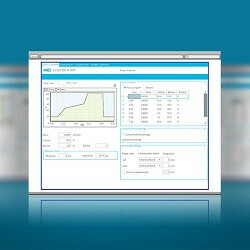 Flexible and feature-rich Analyst MD Software controls the Jasper HPLC system, providing instrument control, data analysis, reporting and audit trails. 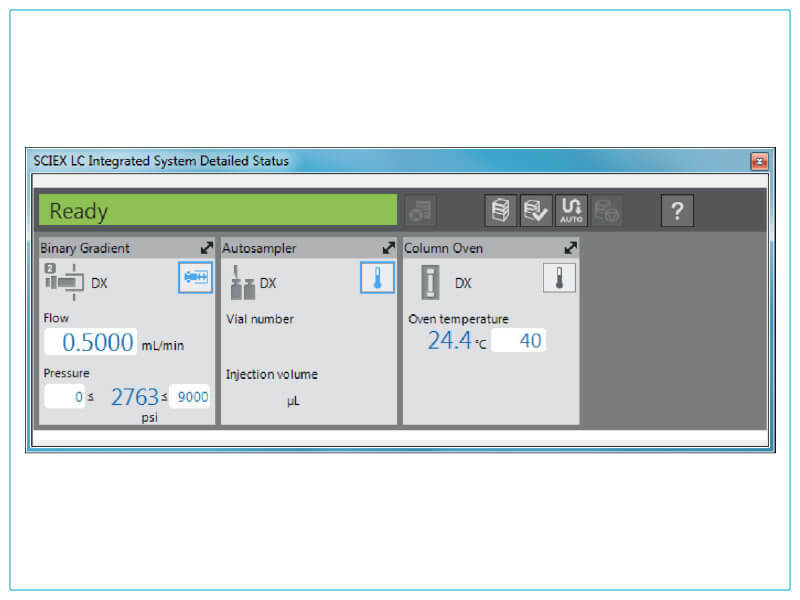 With performance and simplicity at its heart, Analyst MD Software makes it easier than ever to set up LC methods for the Jasper HPLC system, visualize mobile phase gradient profiles and access all parameters for the pump, autosampler and column oven in real-time. Whether you’re new to LC-MS/MS or are managing a clinical lab, the Clinical Knowledge Learning Center is your complete resource destination specially developed so you can get the most from your SCIEX clinical in vitro diagnostics systems. 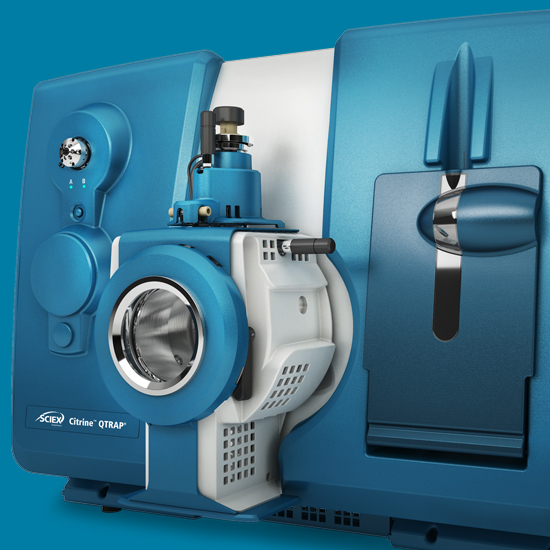 Discover our portfolio of high-performance mass spec medical device systems and solutions. 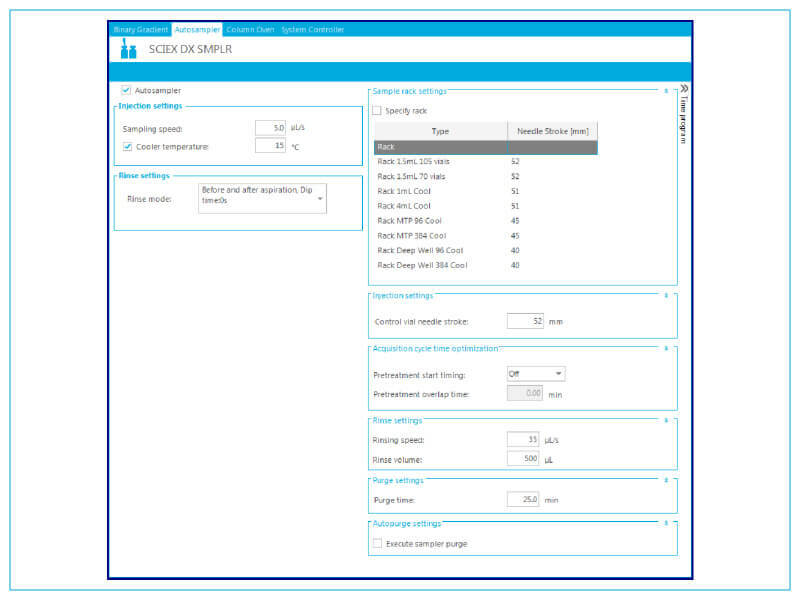 Browse through the full list of enhancements and options available to optimize your SCIEX system and workflow. 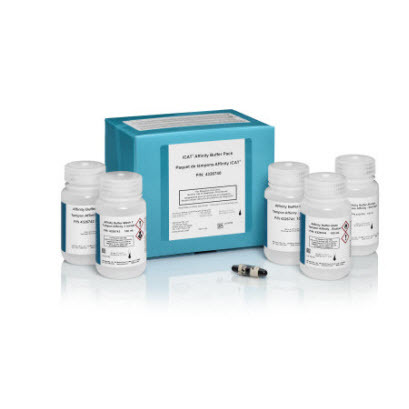 Reproducible sample injection 1-500uL with minimal carryover. Large capacity solvent tray that holds up to 8 bottles of solvent. Inline membrane degasser for rapid degassing of HPLC mobile phases. Compact column oven, accommodating 2 columns up to 150mm in length. 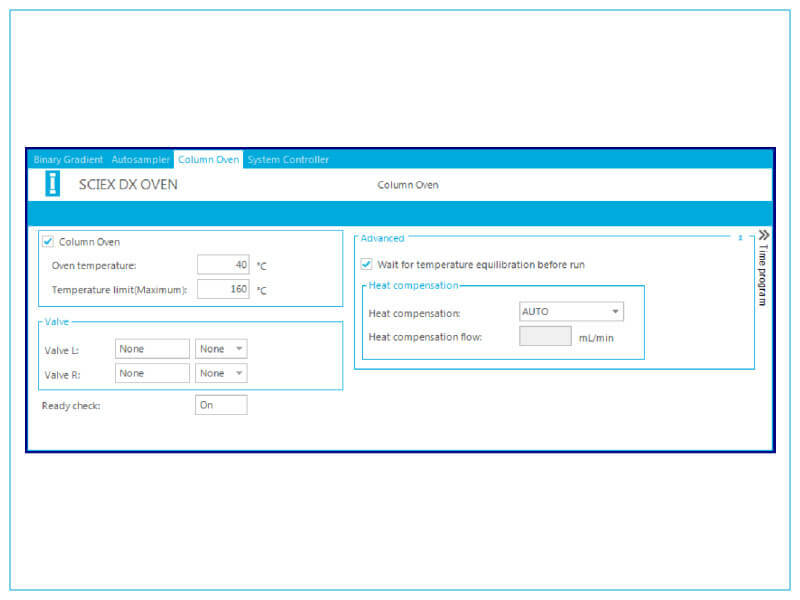 Temperature control from 5°C above ambient to 150°C. 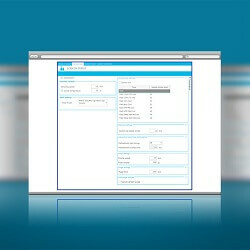 Accurate solvent delivery from 0.1 to 5000 uL/minute. Supports pressures up to >9500 psi.